I’m a single teen mom. 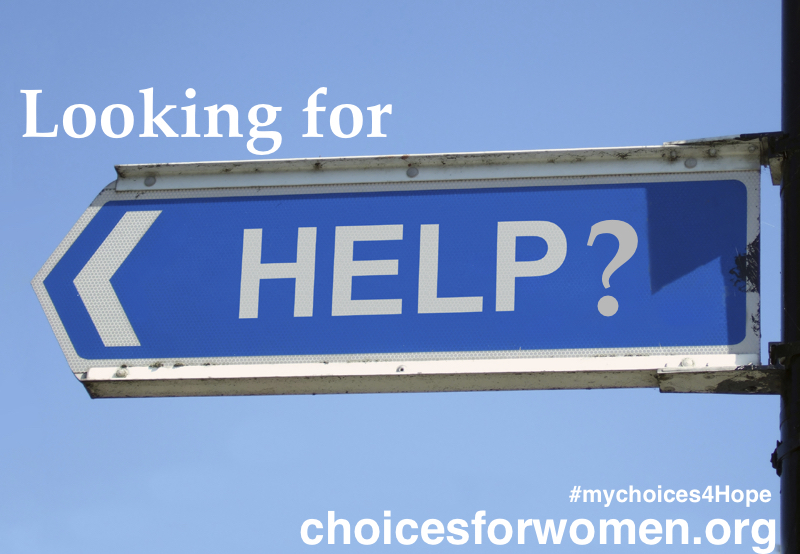 How can Choices For Women help me? Don’t let the questions linger any longer. Come and get tested today. 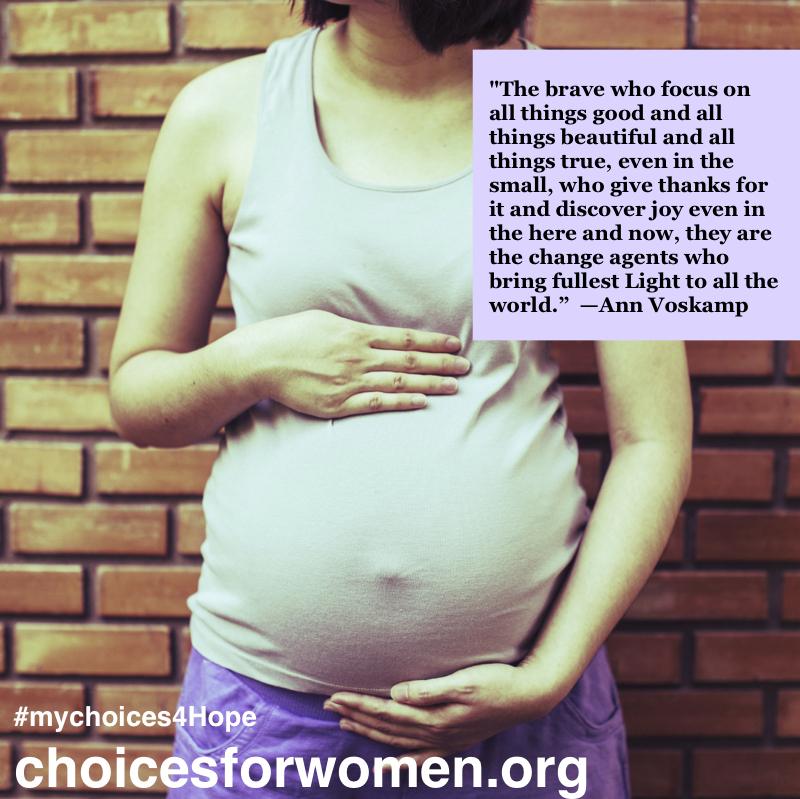 Call for a confidential appointment at 812.941.0872.